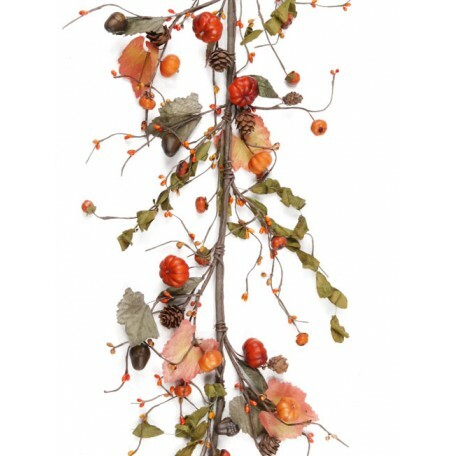 Item #：CY094Color：ORANGE/GREENItem Description:Garland with realistic orange berries, large-sized pu.. 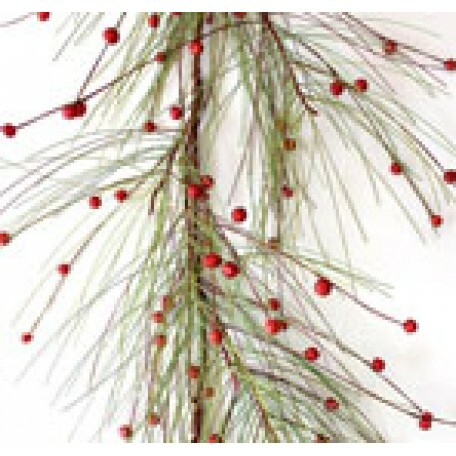 Bright and dark green pine needles accompanied by substantially-sized pine cones, red metal-sheet ri.. 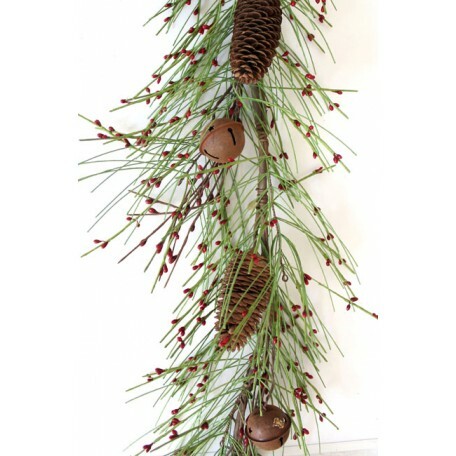 Item #：N118Color：GREEN/REDItem Description： 5' GARLAND5 feet long garland with realistic green pine&.. 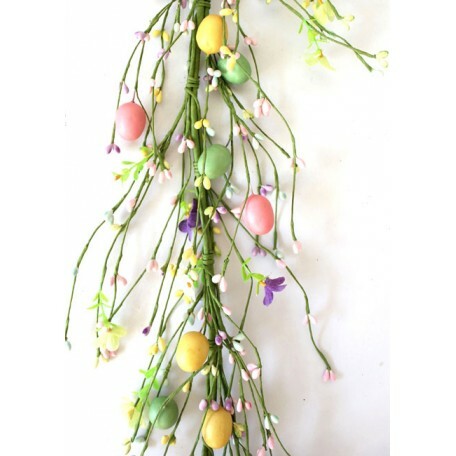 Item #：N125Color：PINK/YELLOW/GREENItem Description： 5' GARLANDThis gorgeous and beautiful pink/yello.. 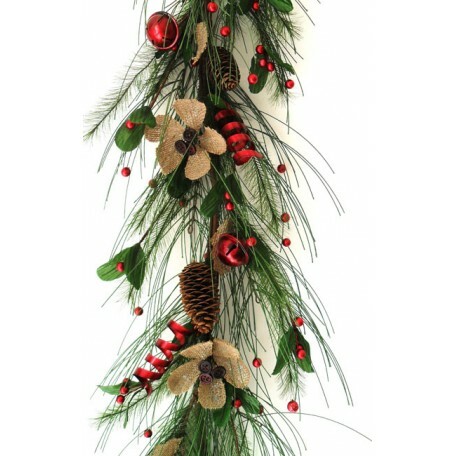 Item #：N126Color：RED/GREENItem Description： 5' GARLAND..